The coast around Marbella, the Costa del Sol, is one of those places that can be called a paradise on earth. 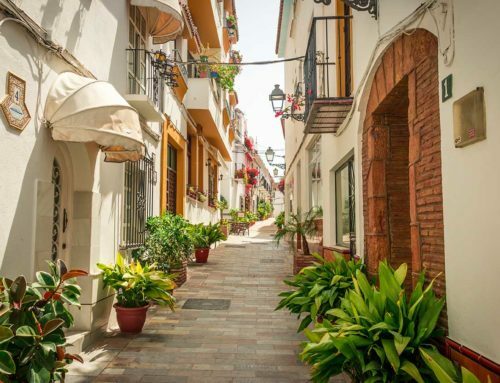 If you had doubts about whether such a place existed in Spain, now you can be sure – in Marbella you can find it. Paradise beaches for bathing, leisure and cultural offers that can equal those of the great European cultural capitals, are only a part of what the coast of Marbella has to offer. Here is a short guide to the some of the best areas. 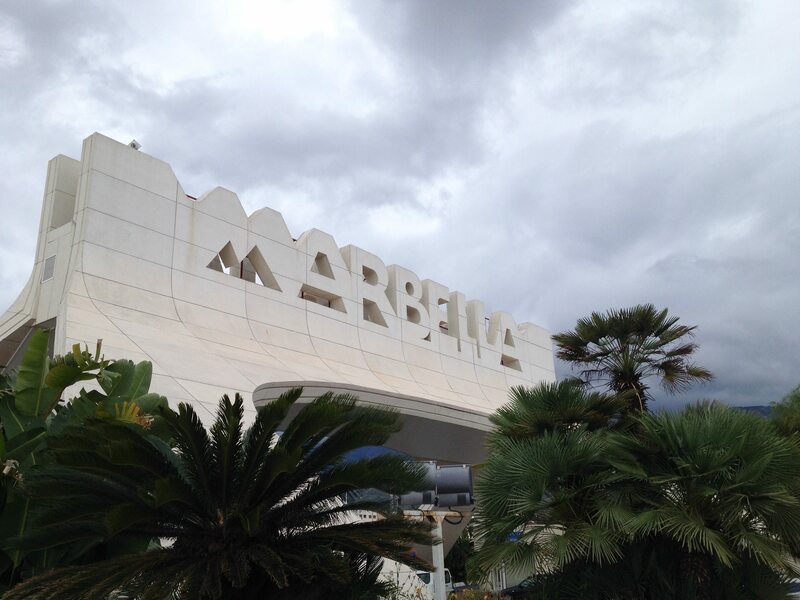 Cabopino is located between Marbella (14 km to the west) and Fuengirola (15 km to the east). 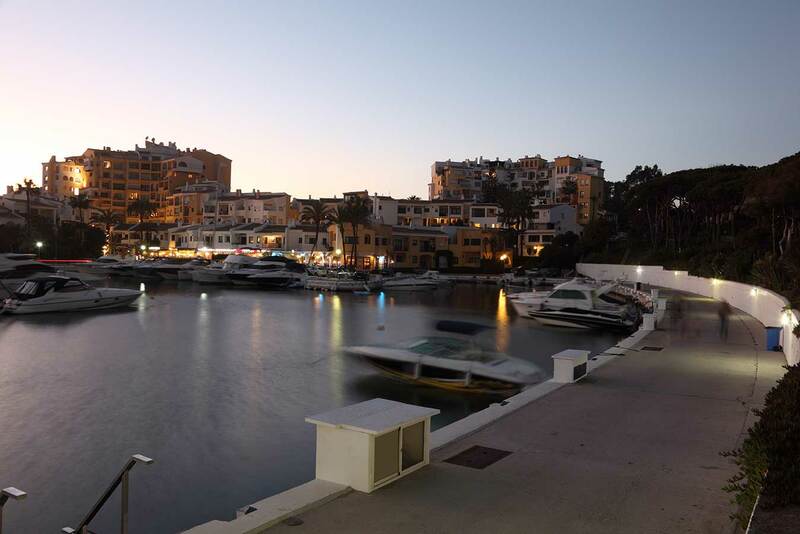 It consists mainly of a Marina (Puerto Cabopino) surrounded by a small number of apartments , villas and restaurants with a beautiful beach and the natural Artola Dunes to the west. Without doubt, it is one of the Costa del Sol’s best-kept secrets. The name Cabopino means Pine Cape and this is exactly what you can expect when visiting the area. The extensive pine woods can be seen from the main coast road and stretch all the way down to the beaches. Recently extensive natural wooden walkways have been installed through the dunes to protect them. It is perhaps important to know that the long sandy beach is family oriented at the Marina end and naturist towards the west end. The airport of Málaga is about 30 minutes away. 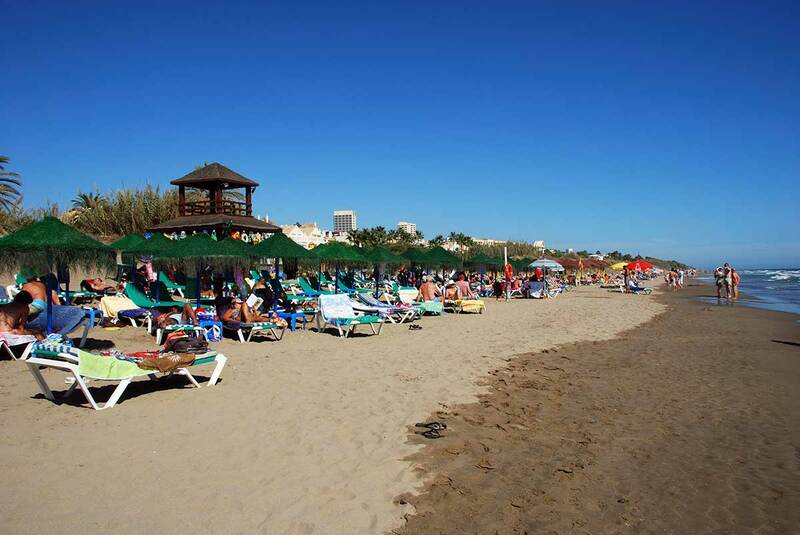 Marbesa is on the coast just 12 km east from the centre of Marbella, between Puerto Cabopino and Elviria. Marbesa is an older part within the Elviria beach area, with beautiful private villas, situated just a few hundred metres from the Artola Dunes, which is a protected area of outstanding natural beauty, from where you can walk to the charming Puerto Cabopino to the east. There a number of reasonably priced beach restaurants (Chiringuitos) in this area. Properties here area are steadily being upgraded by their owners and by developers. 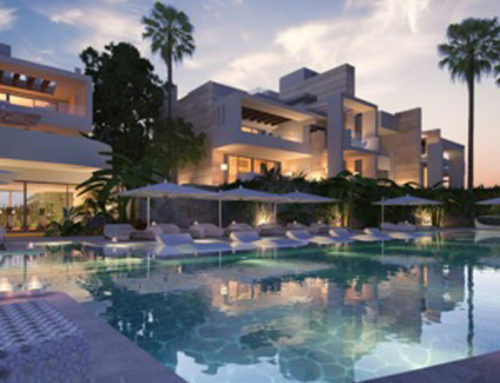 Hacienda Las Chapas is located on the hillside overlooking Marbella East. Its residents can enjoy the pleasure, and use the moorings, of Puerto Cabopino, and relax in the safe neighbourhood of Hacienda Las Chapas. It is one of the most privileged neighbourhoods to live. The broad streets have lots of palm and pine trees to create a “luxury, exotic feeling”. Villas here tend to be built on larger plots and offer privacy and exclusivity. Elviria is situated between Marbella and Cabopino and has long been a popular holiday resort and home to the five star “Don Carlos Hotel” and the famous “Nikki Beach Club”. 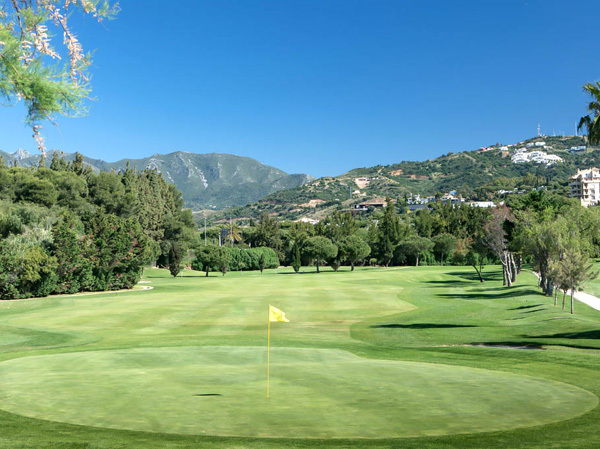 The area is also home to the internationally renowned Santa María Golf & Country Club, a challenging 18 hole golf course. Elviria has a spacious feel to it and is well suited for families. It has become increasingly popular for second homes as well as full time residences for many foreign visitors. Here there are many superior quality developments, urbanisations and luxury villas, most of which are set in an elevated position overlooking the coast.